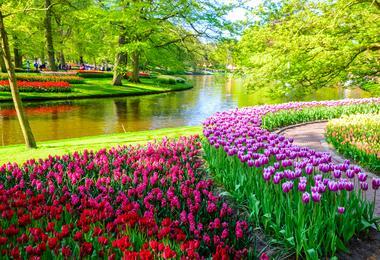 Nowhere does spring quite like Holland. Come April and the tulip fields produce one of the great floral displays, as carpets of vibrant flowers stretch as far as the eye can see. And who better to add even more colour to this floral masterpiece than Britain's best-loved gardener, Monty Don? 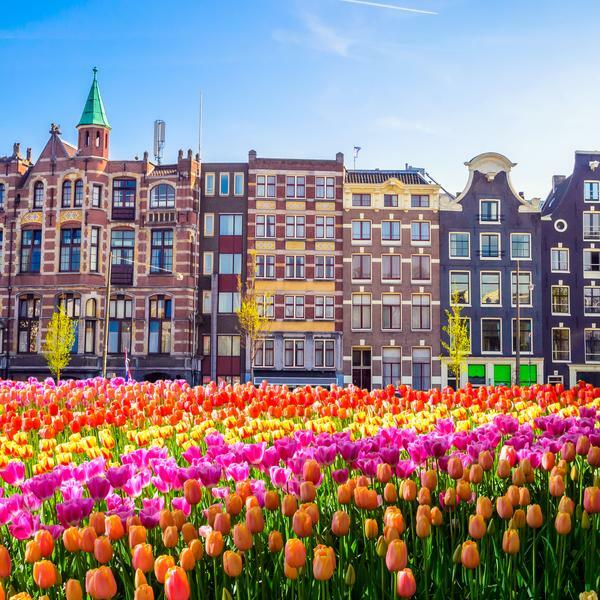 He will be on hand on this fantastic five-day cruise to answer your horticultural questions, sign your free copy of his fabulous gardening book, Down To Earth, and join you on your visit to Keukenhof - perhaps the most famed tulips displays of them all. 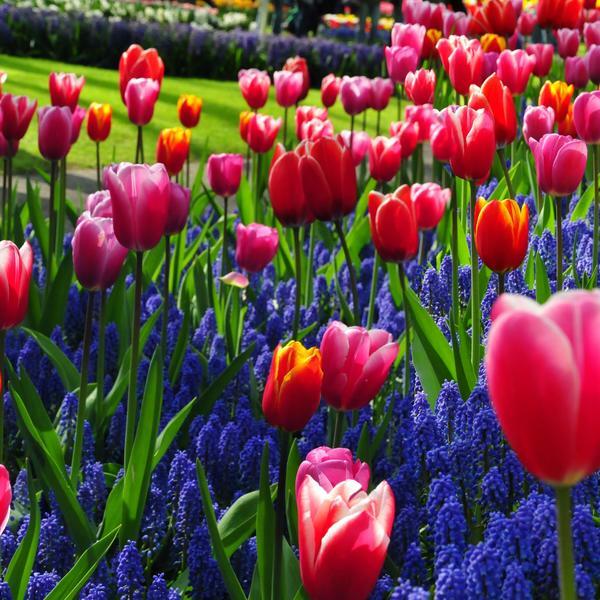 It is here that some seven million bulbs offer a riot of colour across 80 acres of shimmering lakes, water features, borders and landscaped gardens. 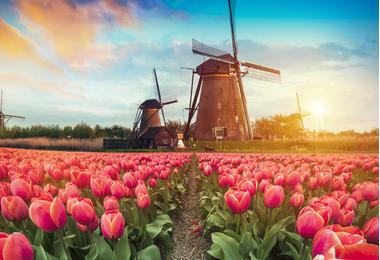 You will also experience historic maritime cities, see the iconic windmills of Kinderdijk and explore Ijsselmeer, the beautiful inland lagoon whose picturesque villages have changed little since the 16th Century, when Dutch merchants travelled the world in search of spices, silks and luxury goods. 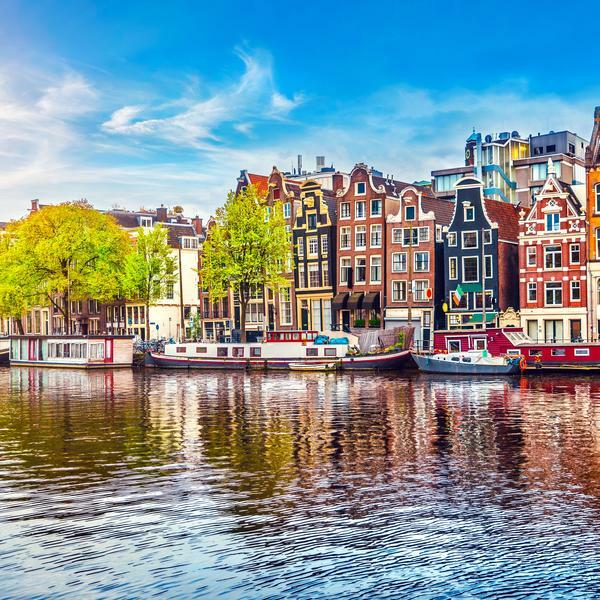 You will also stop in Amsterdam, where you will enjoy a boat tour along its myriad canals - the perfect way to take in one of Europe's most appealing and atmospheric cities. 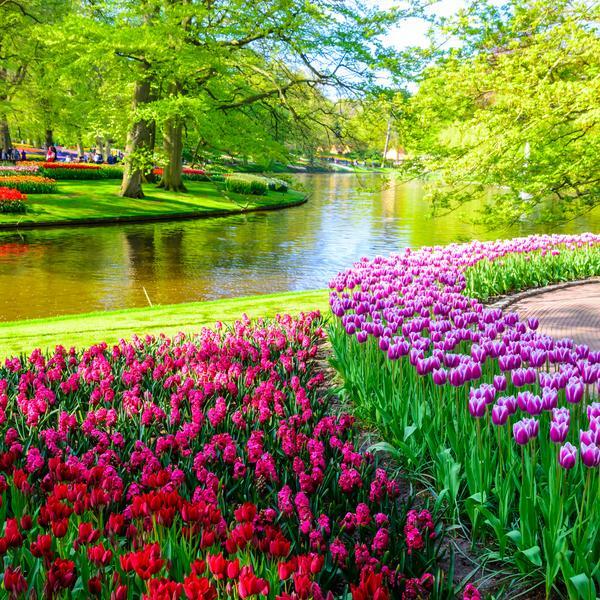 Monty will join you on an exclusive visit to the famed Keukenhof Gardens with its millions of glorious tulips and immaculate displays. Hear from the renowned gardening presenter as he casts his mind over the highlights of his rich and varied career in broadcasting. Sail on one of Riviera’s new all-suite ships, the five-star Emily Bronte, with stylish interiors and spacious cabins all with river views. See the vibrant port of Rotterdam, with its famous swing bridge and excellent museums, as well as Enkhuizen, a picturesque maritime city. 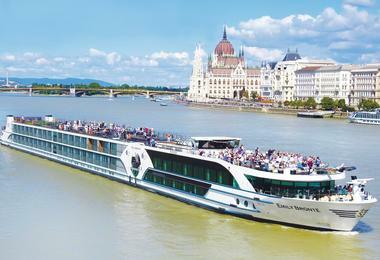 Enjoy a tour of the fascinating city on a glass-topped canal cruiser. Time permitting, take the chance to wander its cobbled streets. There is nowhere better to witness the classic Dutch scene of windmills on the marshlands than Kinderdijk, a Unesco World Heritage site. After running a costume jewellery business, he started broadcasting in the late 1980s and was the gardening expert on Granada TV's This Morning from 1989-1998 as well as making many travel programmes for the BBC and fronting Channel Four's Real Gardens. 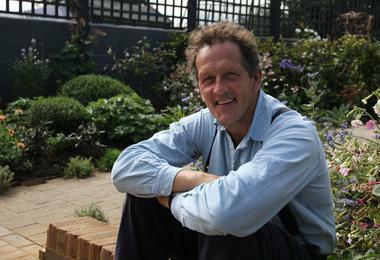 Monty became the main presenter on Gardeners' World in 2003 and since 2011 the show has been broadcast from his own garden, Longmeadow, in Herefordshire, aided by his faithful dogs Nigel and Nellie. 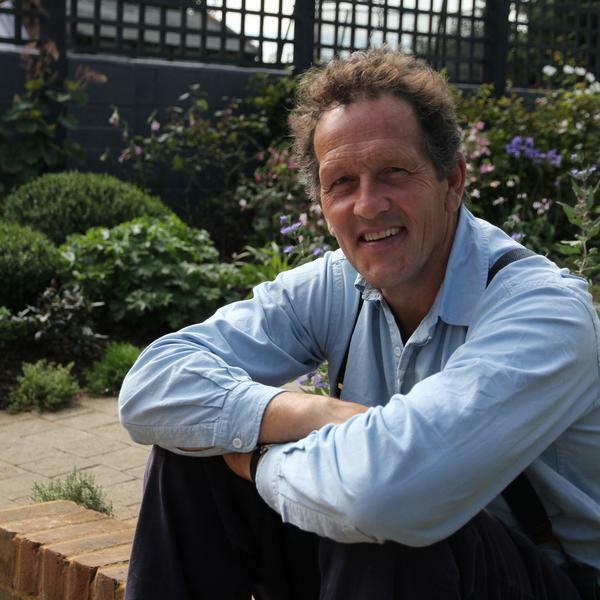 He has also made Around the World in 80 Gardens, Monty Don's Italian Gardens, Monty Don's French Gardens, The History of Gardening and for his recent series, Monty Don's Paradise Gardens, he discovered more about the tulip and its sacred significance in Turkey. Monty has also written over 20 gardening books. I have always loved tulips for their voluptuous flowers, their elegance and the way they blow a fanfare into Spring. 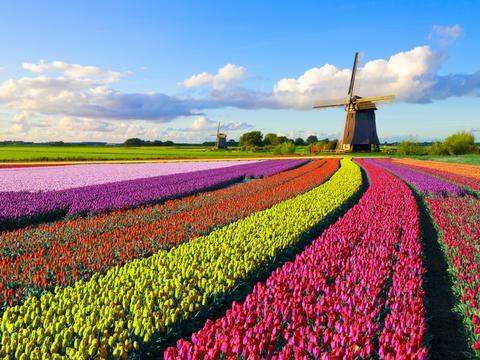 If you want to see the best tulips in the world, then you really have to go to Holland when they are in full bloom. I am very much looking forward to joining you there. 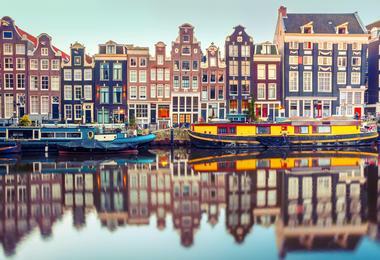 Fly from one of 12 regional airports, or take the train, arriving in the beautiful Dutch city of Amsterdam. You will then board your five-star ship and your home for the next four nights, the exceptionally well appointed MS Emily Bronte. 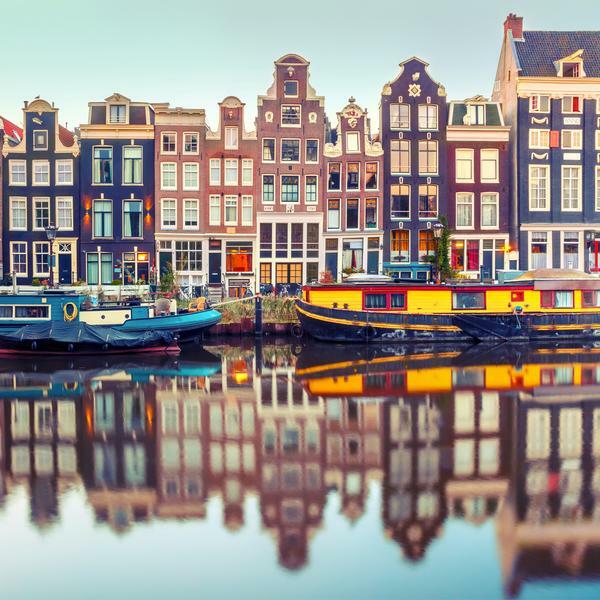 This morning after breakfast you will have the chance to see more of Amsterdam on a cruise through the canals and the stately waterside residences and gabled facades. 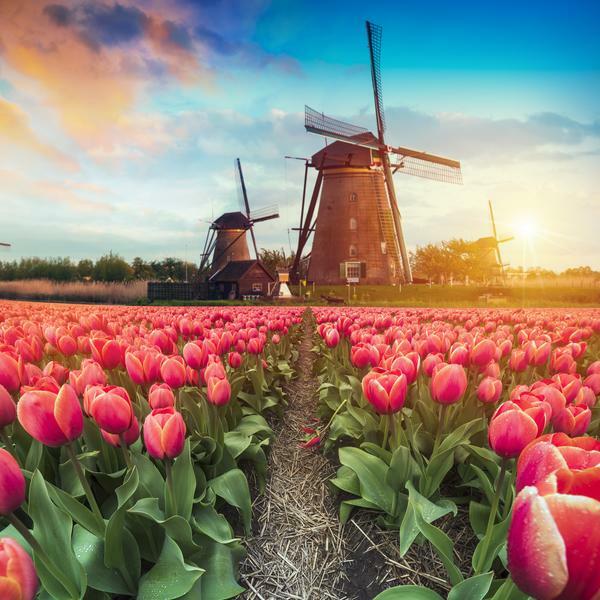 Then in the afternoon, it is your time to see the magic of spring in the low countries as you visit the world famous Keukenhof Gardens, known for its dazzling tulip displays. Monty Don will be there to share the experience with you. 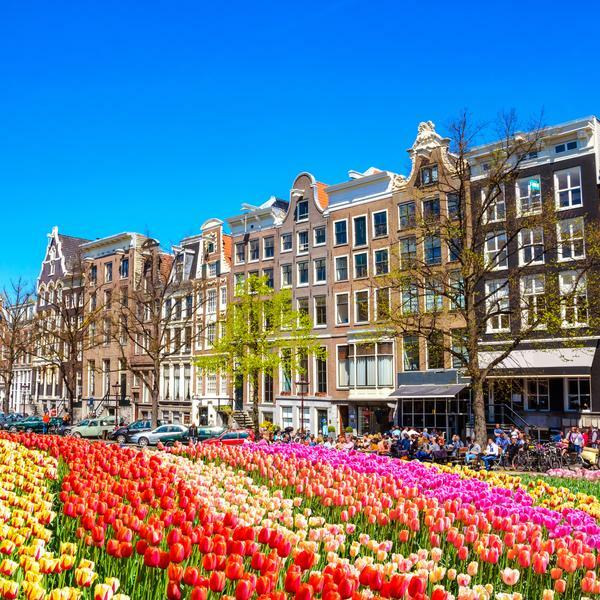 After sailing from Amsterdam in early morning, you will hear from Monty Don this morning as he talks about his travels in search of the world's finest gardens - including a quest to find out more about the tulip and its sacred qualities in Turkey. There will also be an opportunity to put your questions to Monty. 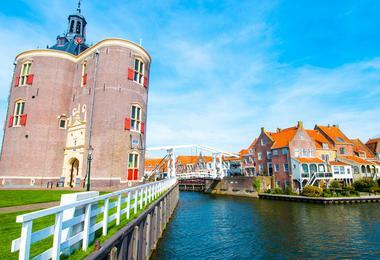 You are due to arrive in Enkhuizen just before lunchtime, where you will have time to explore this picturesque city, once one of the wealthiest in the country. This morning you will stop in Rotterdam, the second largest city in the Netherlands and one of its most vibrant and cosmopolitan. 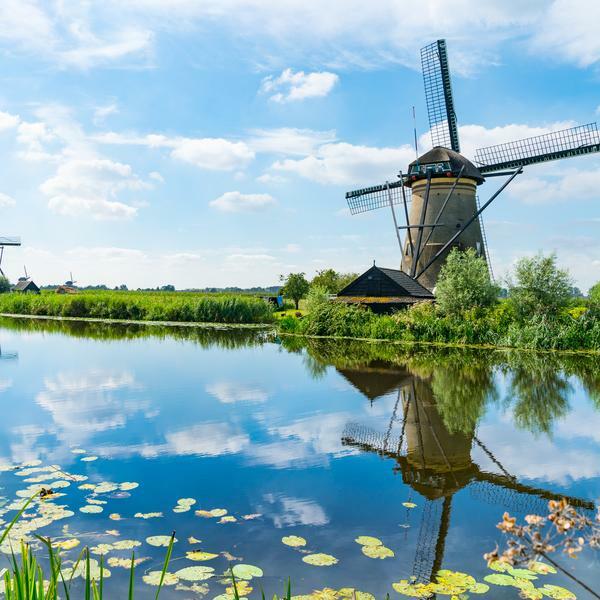 In the afternoon, prepare your cameras for some panoramas of classic Holland as you tour the historic Kinderdijk windmills. 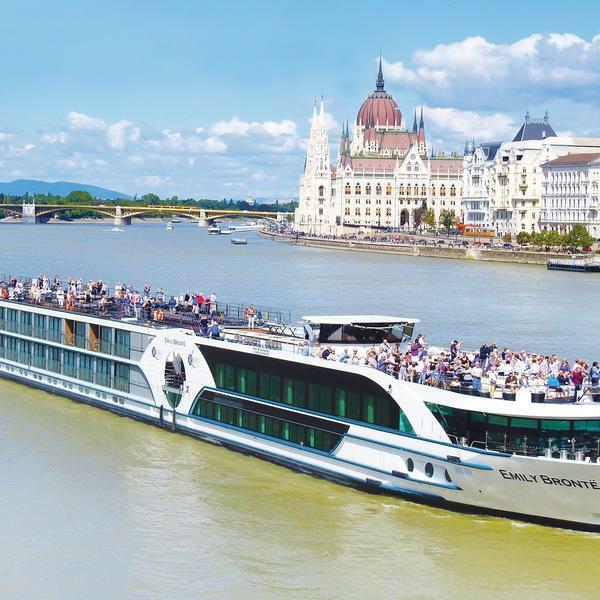 Today is the final day of your tulips cruise. After bidding farewell to the crew on MS Emily Bronte, you will disembark for your journey home. One of the most stylish and elegant river cruise ships currently on the water, the MS Emily Bronte is beautifully illuminated throughout, designed to replicate the golden age of cruising. It has a superb on-board restaurant to rival any establishment you might find on shore. Carrying 44 in-house trained crew members and just 169 guests, it is known for its first class service levels. Every suite has a minimum 17 square metres (183 square feet), with upgrades available to 'Superior' and 'Deluxe' accommodation available.